Our Top 4 Favorite Nut and Seed Butters! 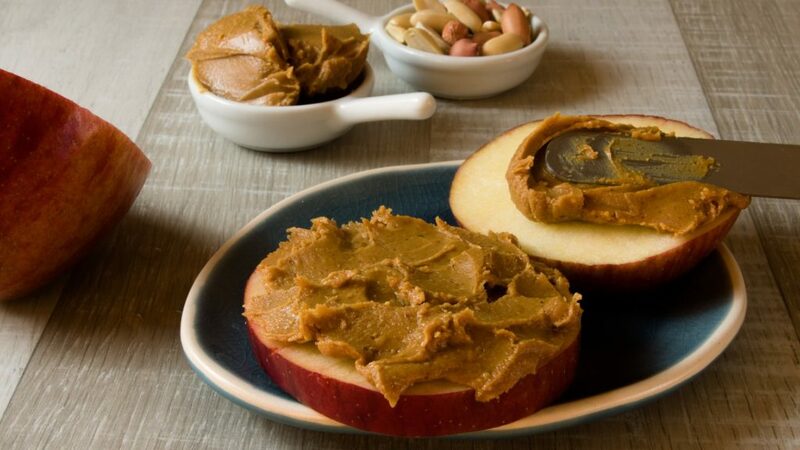 No longer are the days of just plain old peanut butters. Walking into the grocery store just over a decade ago, we wouldn’t have been faced with the problem of too many options. In a world of already so many indecisions, are we really asking, ‘Which butter do I choose?’. Yes, yes we are. Now super markets all over are offering nut and seed butters of all varieties, so how do we choose which is best? The good news is, you can buy whatever your heart desires! 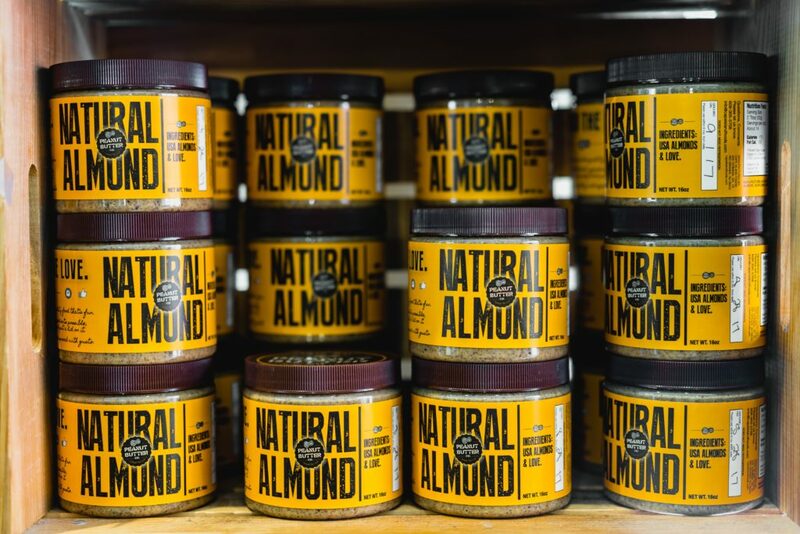 But to save everyone some time, here’s a list of quick facts about some of our favorite nut and seed butters (in no particular order) to help you choose which work best for you. Classic peanut butter. We can’t forget this old reliable. It has and always will be there for us. This butter offers something the others do not: it is cheap and it’s readily available. Besides being an easy find, peanut butter is also a valuable source of protein and potassium, a nutrient important for many things like regulation of fluid balance and blood pressure in the body. Almond butter is a solid starter for those who are just venturing away from peanut butter. Almond butter is becoming a common sight on store shelves, making it a little less expensive than it used to be. It’s also a great source of nutrients like dietary fiber, which promotes digestive health, and magnesium; a nutrient that plays an important role in regulating blood pressure and reducing stress. 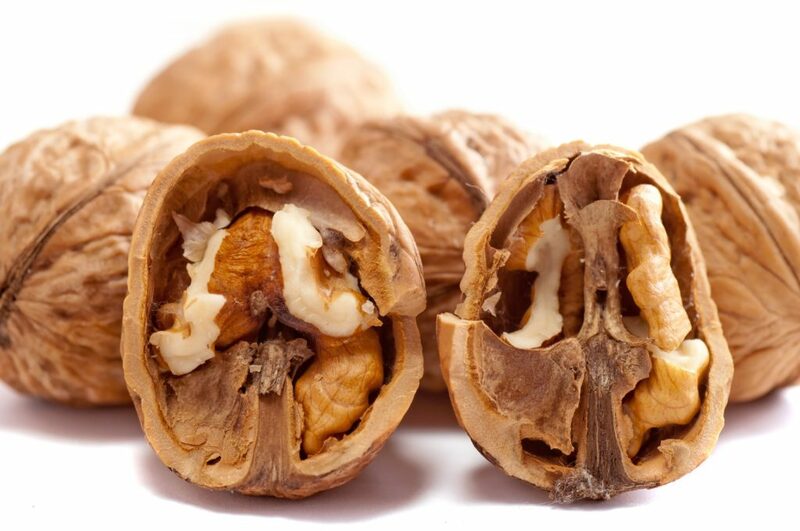 An interesting new kid on the block, walnut butter is an excellent source for fats good for brain and heart health. 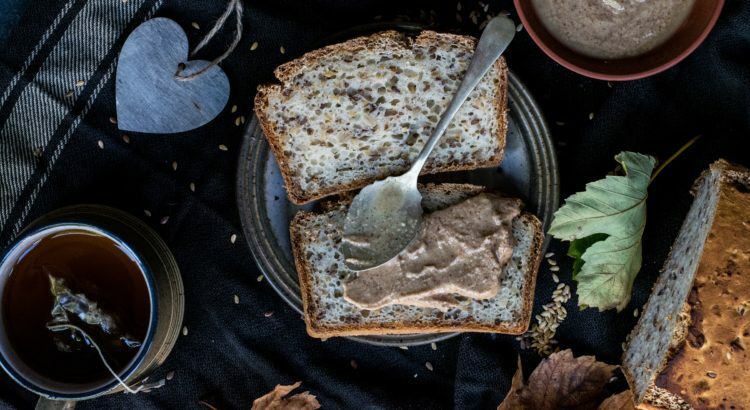 Walnut butter is also packed with Vitamin B6, a vitamin important in amino acid metabolism, and magnesium. This may be less common at traditional super markets, however if you do come across it, it’s well worth giving a try. 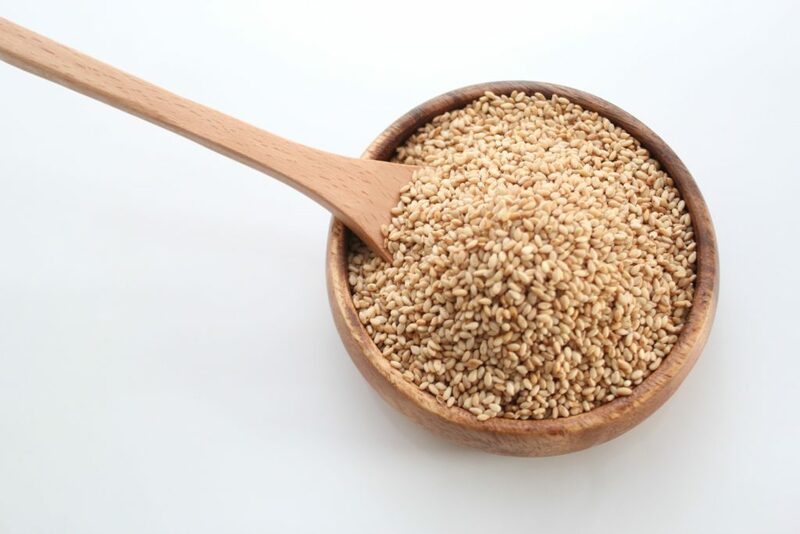 It doesn’t seem like tahini would be on the butter list, however it’s considered sesame seed butter, originating from ground up hulled sesame. Like almond butter, tahini offers a good source of dietary fiber, containing little sugar. Tahini is also a solid source of calcium and iron, which is valuable especially if you’re looking for a plant-based source. Unlike the other butters, it is a bit more versatile and can be used in a large variety as dishes and sauces! Our suggestion, go out and try new things! Take a quick trip to the store, grab an exciting nut/seed butter, and add something new to your smoothie.